I’ve been a really great mom this year and I thought it might be helpful to provide you with a few items on the top of my ‘wish list’. You know, in case you decide to be extra generous this year. Santa, I want to be more active in the upcoming year. 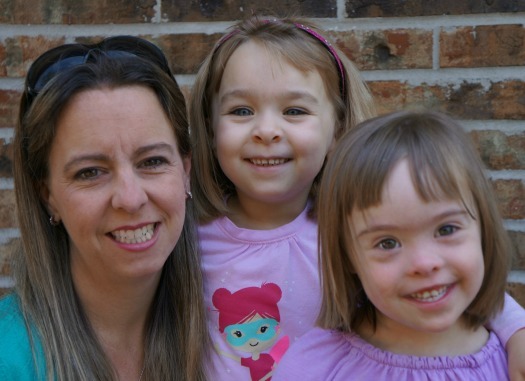 Working from home and juggling two little ones takes its toll on a mom and I need to devote more ‘me time’ in getting healthy – and staying healthy. The new Microsoft Band, powered by Microsoft Health, tracks your heart rate, steps, calorie burn and sleep quality (which you know I need more of) – it can even send me calendar reminders and email alerts. There’s no excuse for not being active. That marathon I’ve always dreamed about running/walking? This can be my starting point! My travel calendar is filling up pretty quickly and it looks like 2015 is going to have me discovering new places around the country. With traveling, also comes more work (fun work, though) and the Surface Pro 3 is the perfect tablet for me to stay connected no matter if I’m at the beach, on a cruise or even flying across the country. It can do everything my typical laptop can do – half the size and let’s be honest, it’s totally cute too. Technology not only helps me get my work done and stay connected with friends and family, but it is with me everywhere I go. 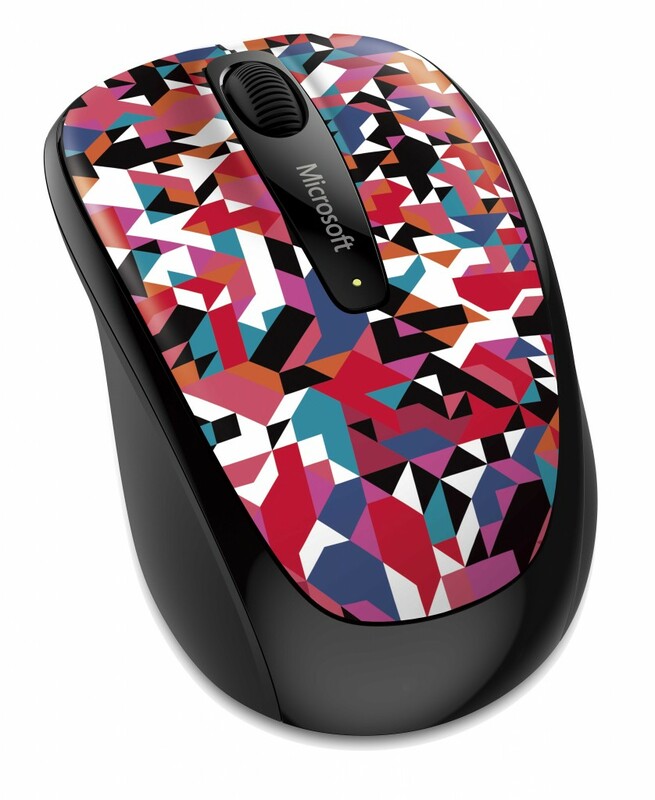 I have a fun collection of Microsoft’s Wireless Mobile Mouse 3500 – they are fun, creative and with the USB connection, I can easily switch between them. No matter my mood or level of creativity – these little Mice (mouse?) lets me show off a little of my personality. Thanks for your consideration, Santa. I am determined to make 2015 a year of productivity, creativity and plenty of fun too. With the right tools in place, I think I can make it a successful year. I’m excited to get started and can’t wait to see what adventures await for the new year too. So, what do you think Santa? What’s tops on your holiday wish list? 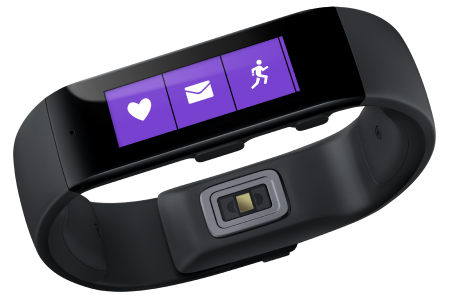 The Microsoft Band and Surface Pro are definitely on my wishlist too! I hope Santa sees your wish list too! I really want the Surface Pro! I need it soo bad. Me too, Katie! It would make my busy travel schedule so much easier! Love the wireless mobile mouse! Me too! There are some really colorful ones to choose from this year too! You crack me up. I love your letter!! And the products you highlighted are great for bloggers. 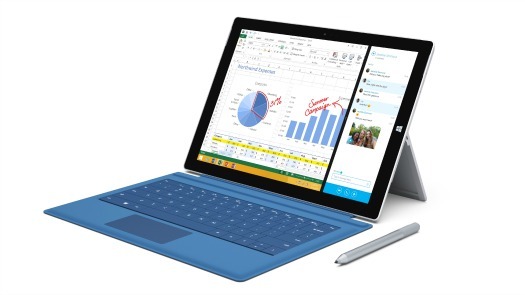 We LOVE our Surface Pro 3!! I figured a letter was the best way to let Santa know that I was serious. 🙂 So glad to hear you love your Surface Pro 3 – they look pretty incredible. Those are awesome! I think I need a wireless mouse this year too. I can totally understand why these things are on your list–I’d love each of these too! And that mouse is so cute–that would make work a little more fun, right?